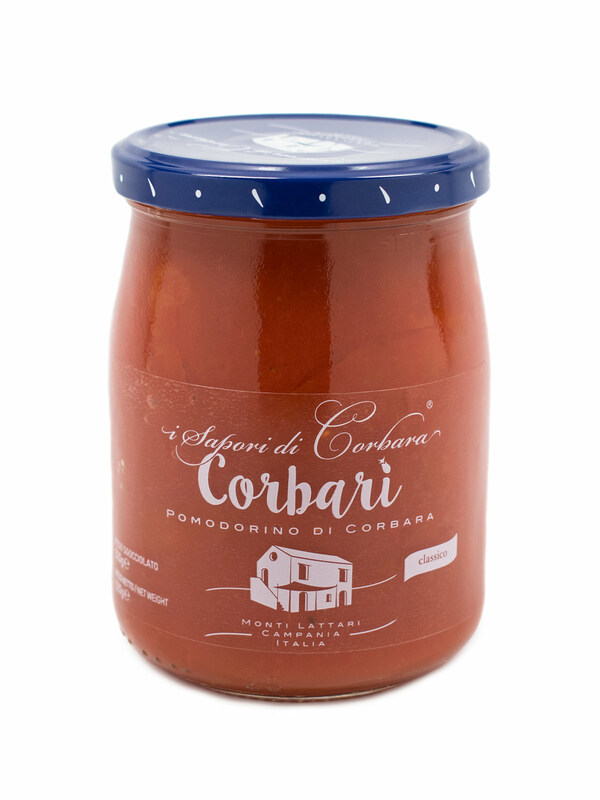 Home / Vegetables / Tomato / POMODORINO DI CORBARA CLASSICO 18.34 oz. 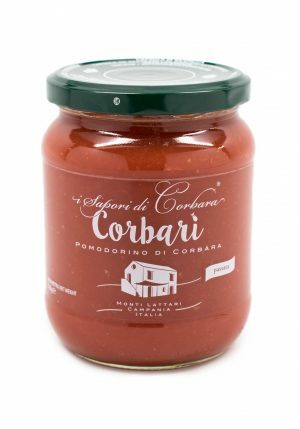 Whole Corbara tomatoes combined in tomato sauce. They possess a delicate and sugary taste. 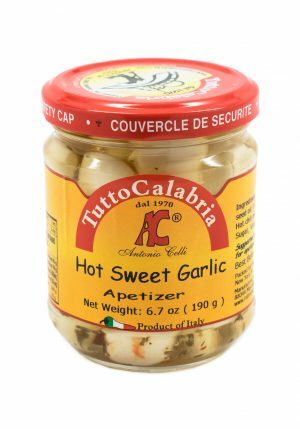 It is characterized by low acidity, which gives it a unique flavor. 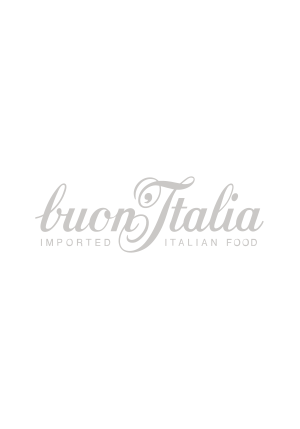 It is suitable for the preparation of all sauces and seasonings and all kinds of pasta. 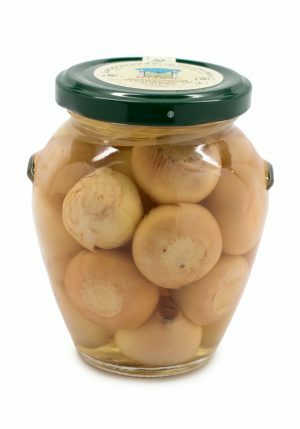 LAMPASCIONI IN WINE VINEGAR 6.34 oz.